SM Town is an SM memorial hall in Samseong COEX. 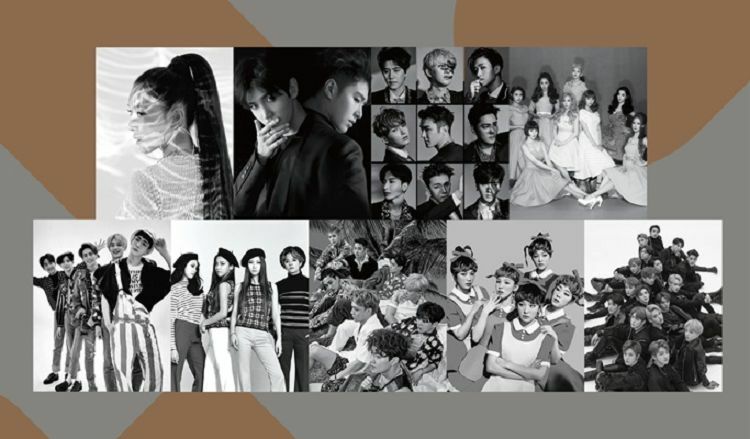 The place also operates SM Surrounding Theatre, which uses the latest technology to reproduce the scene of the concerts of SM singers, such as TVXQ, EXO, Girl’s Generation, SHINee, Red Velvet, etc, for fans who missed that. 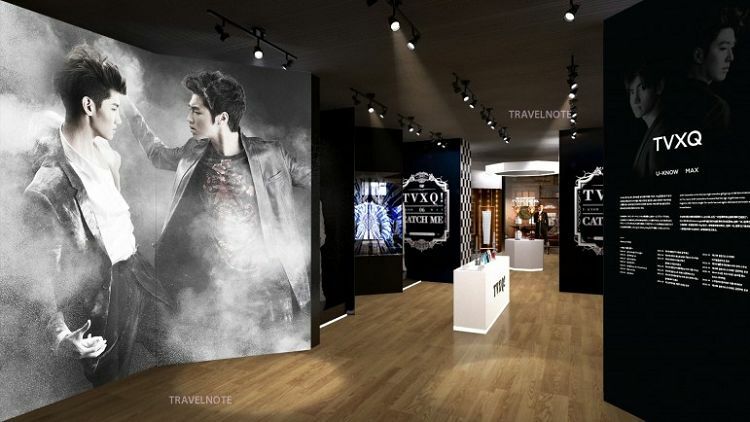 In addition, they sell various goods for fans to reminiscing the charm of their singers. From concerts to musicals with SM singers, the place is MUST VISIT PLACE for SM fans! 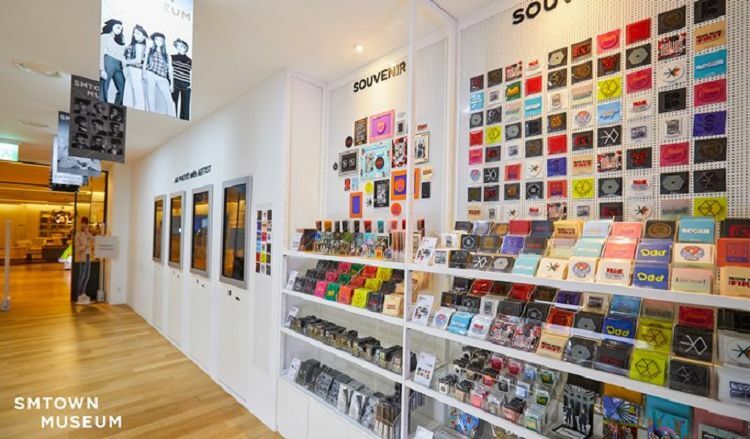 It is the celebrity suggested unique lifestyle shop, where you can buy the limited edition of artists’ goods, actually worn items, IT items picked by artists, global branding, and special items made from the collaboration of designers and artists. Buy a variety of goods here, often visited by EXO Chanyol and his stylists! The place is combined cultural space, where you can see SM artists’ producing process. 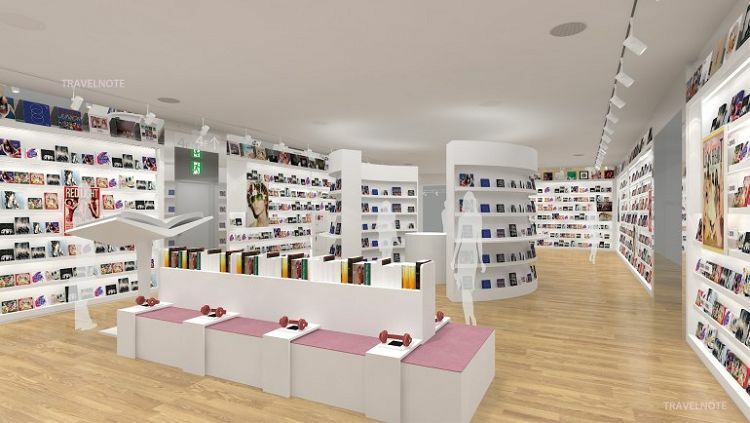 From gift shop, where you can buy special goods only in SMTOWN Museum, to photo printings, to MCN Studio, where you can enjoy live broadcasting run by SM artists, and to Virtual Reality experience hall, where you can take pictures with your loving artists, feel and experience the images and traces of SM artists! Korea’s first hologram theater that combines the latest technologies and contents. Surround Viewing is made out of 3 different angled cameras’ footages shoot at a live concert in which that cover all 3 sides of the screen. Mix with concert and ICT (Information Communication Technology), SM Entertainment offers a new, yet live-like concert experience that can be viewed anywhere in the world. • Great opportunity to see and meet the heat of live concerts of SM Entertainment singers on 3 sides of the screen! • Great opportunity to own 3D figures of SM artists after a realistic performance! • Move to a hand-printing space, compare your palm with your artists, and take a picture of it! ※ Due to editing problem, few tracks have been deleted. Apologies for the inconvenience. 1. Purchase the desired performance and Check mobile voucher or email voucher. 2. Present the voucher at the ticket counter on 5F. 3. Get an actual ticket an enter. • Enter millennium square through the path connected to Exits 5 and 6 of Samseong Station (Subway line 2). • CLICK HERE to check bus information in details. 1. Seat will be assigned on the day of the show. 2. The schedule may vary depending on the conditions of the of the SM internal circumstances. 3. If you need to use wheelchairs, please notify our CS in advance. 4. You must make a reservation under the name of the representative. If you are not yourself, you cannot receive the ticket nor enter. 5. Children under the age of 8 are not admitted. 6. Taking photographs / videos or Recording is not allowed. 7. Light reflection from individual light sticks can cause inconvenience to other visitors. 8. Outside food or beverages except for the water bottle with a lid are not allowed. 9. You must bring your passport. 10. All concerts have English / Japanese / Chinese subtitles.